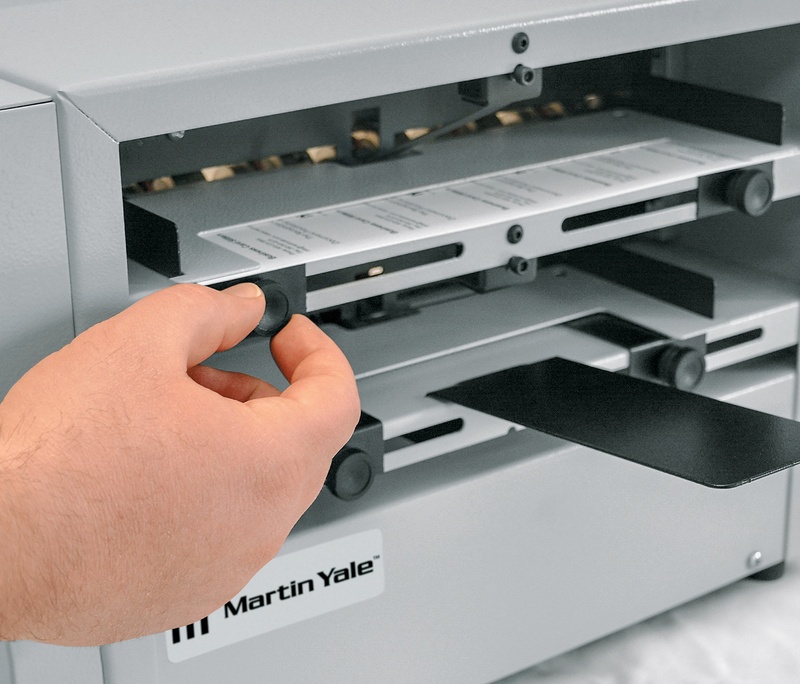 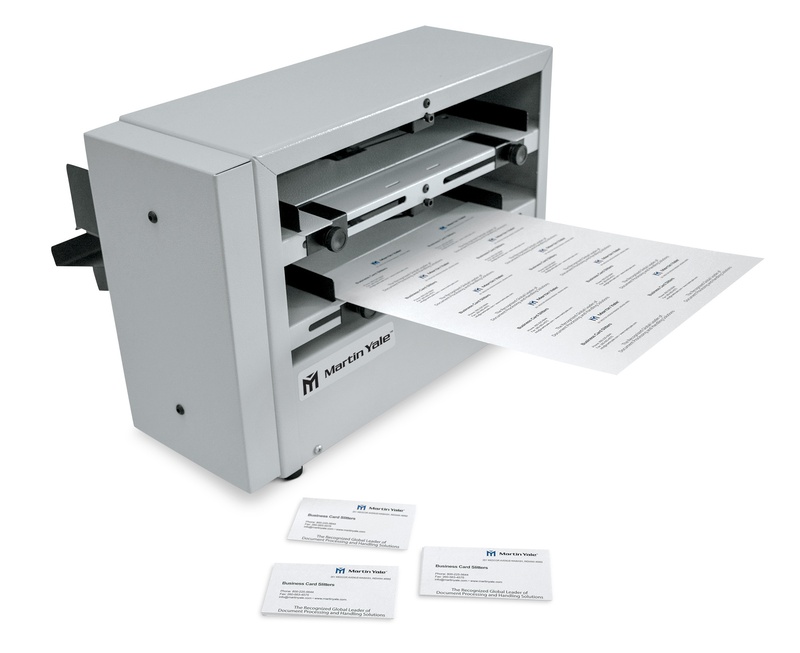 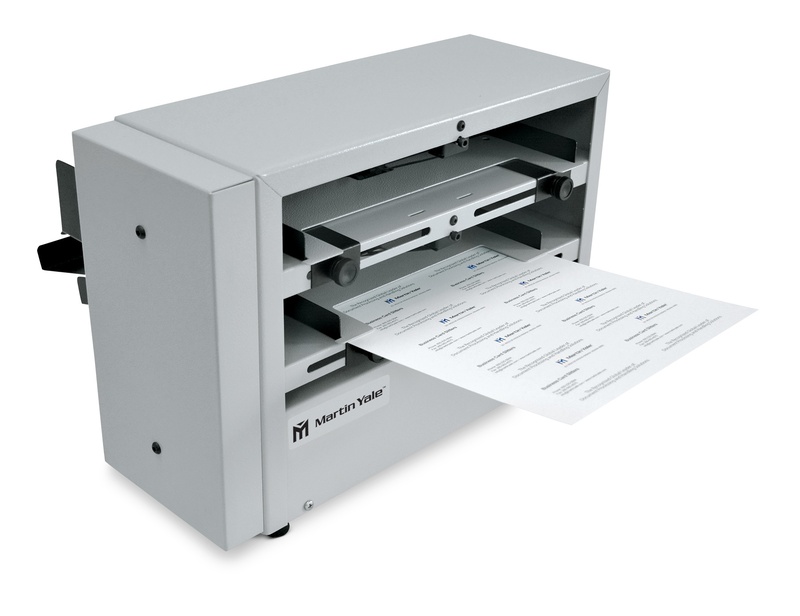 10-up business card slitter, easily converts 8.5″ x 11″ sheets to finished 2″ x 3.5″ business cards with a simple two pass operation. 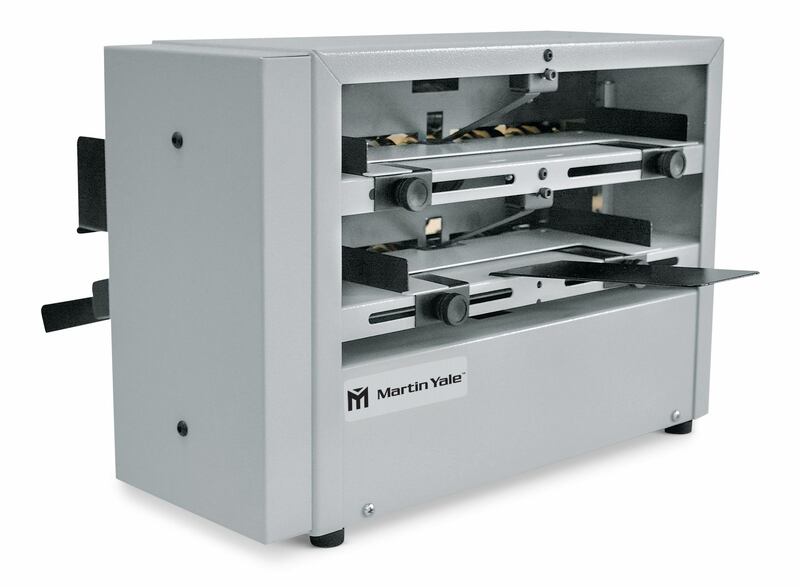 Premium features include perfect cuts, catch tray, receptacle and adjustable feed to accommodate different types of material thickness. 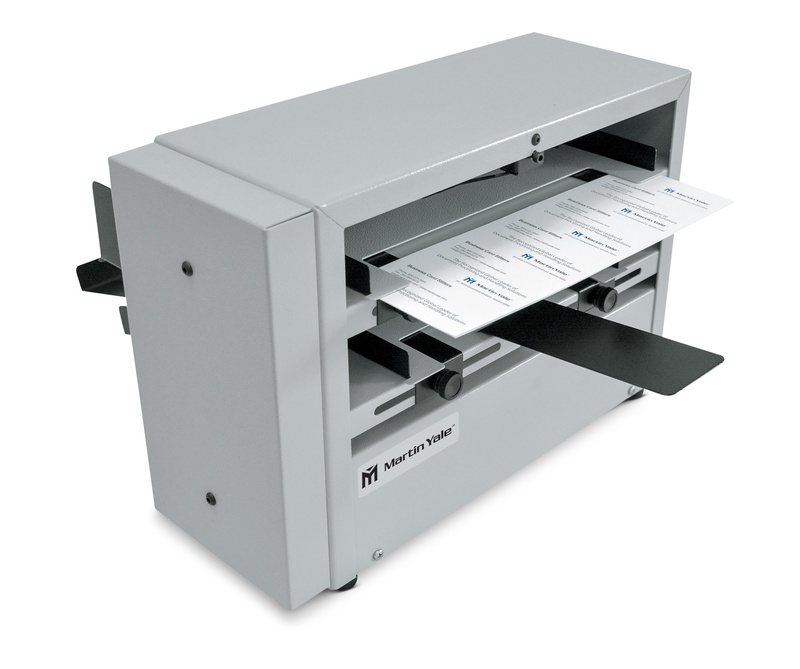 This unit does not accommodate bleed printing.